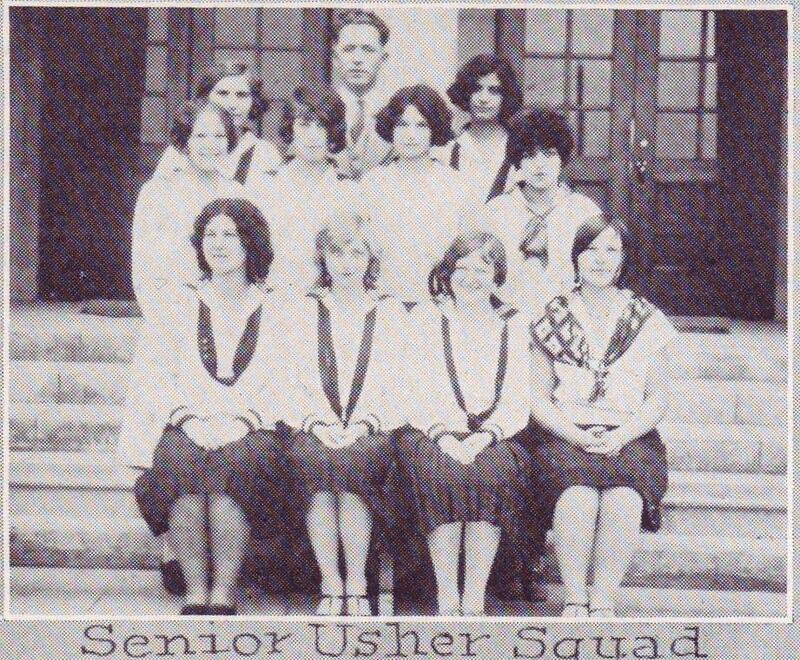 Thank you Mrs. Jeraldine Palazzi and Reverend Loren Allen (daughter and son of Pauline Parque Allen) for sending us the items in this collection. 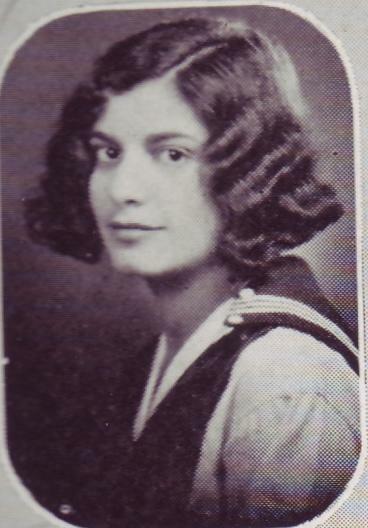 Pauline Parque (Allen) graduated in 1928, the third year since the school's opening. 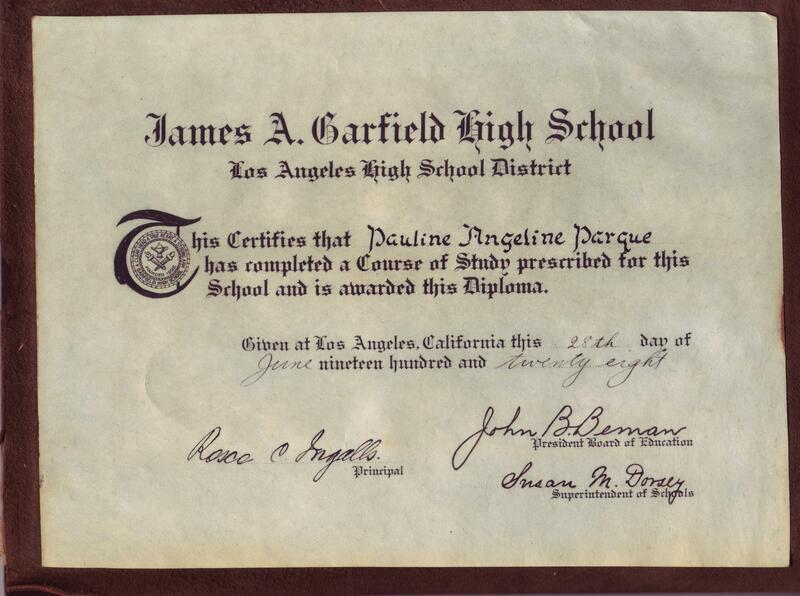 Adding to our archives, the diploma carries the signature of Rosco Ingalls, first principal of Garfield High School. 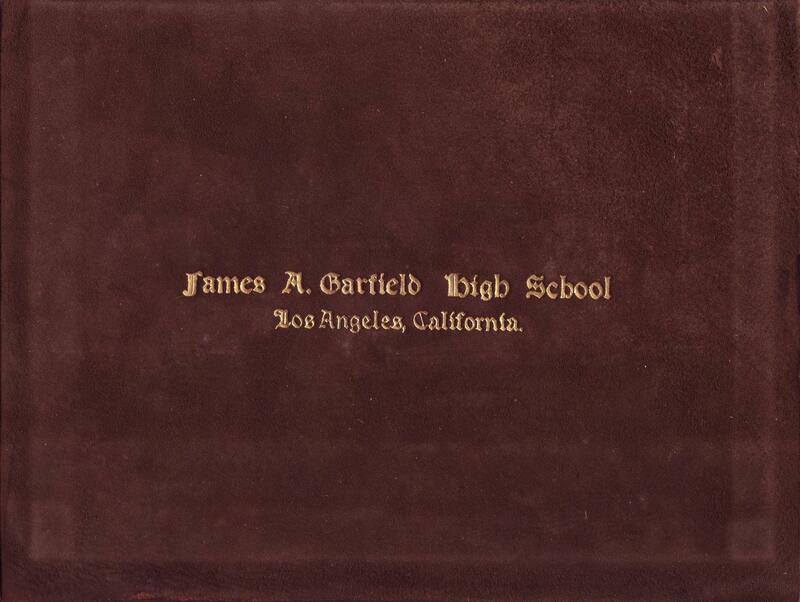 Please note the leather cover that was issued with the diploma, something we'll never see again.